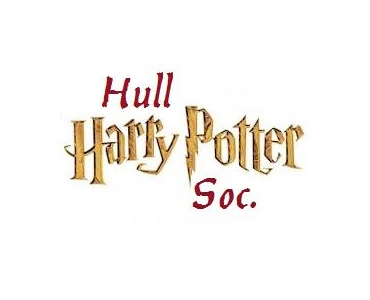 "Welcome to the Hull University Harry Potter Society! Celebrating all that is Potter-themed, we aim to bring you all together to enjoy our magical socials, including movie nights, cosplay, duelling and much more! We have a huge year planned with big events including Sorting, a Halloween Feast and Harry Potter Book Night at Hull Library, so come along and accept your place at Hullwarts!"